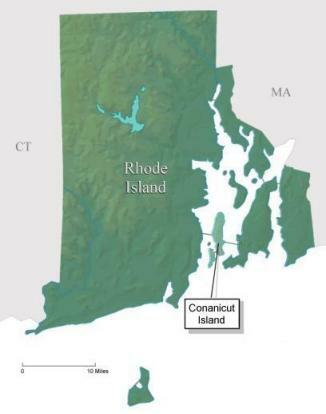 After many years in Chicago, Illinois, our home port is now on Conanicut Island, in the middle of Narragansett Bay in Rhode Island. Send a direct message using the form below. Note that ReedNavigation.com is a division of my principal business, Clockwork Mapping, so if you reach voicemail, that's the company name you will hear.